Fall is one of the most family friendly times of the year. The weather isn’t so hot that everyone is miserably spending the day searching for a shady spot to rest. It certainly isn’t so cold that you are ready to head back inside after about five or ten minutes. The weather is usually just right, with a light sweatshirt, jeans, and closed toe shoes. If you are looking for family friendly activities to do with your family this fall, you are in the right place! 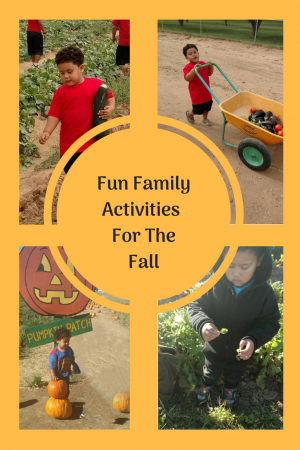 Here are just a few fall activities ideas. They range from apple picking, pumpkin picking, and of course a fall favorite corn mazes. If you have never been apple picking at a nearby apple orchard you are truly missing out! The atmosphere is simply wonderful. 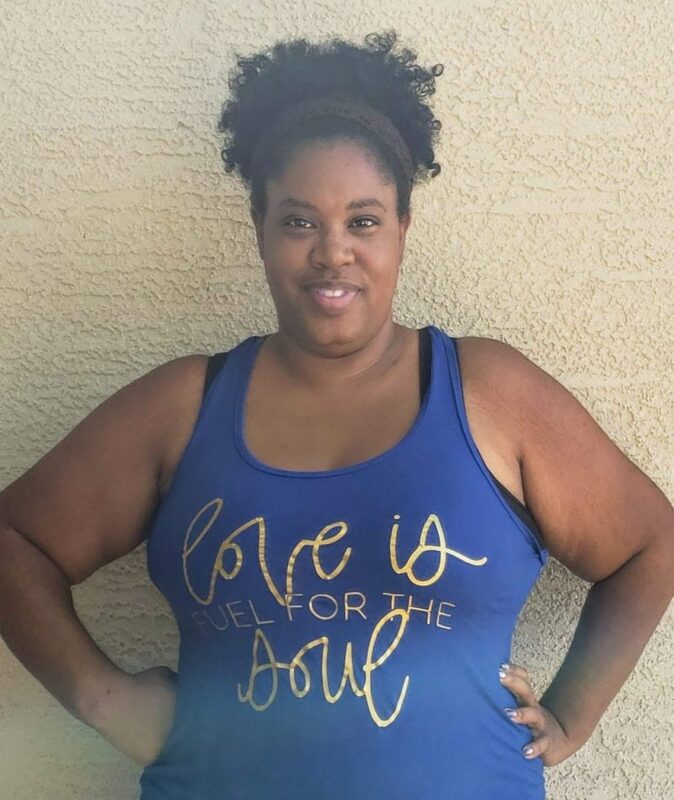 There are no electronics to distract you, a cool fall breeze will keep you comfortable. 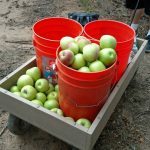 You can spend the entire day picking apples with your family, while also taking advantage of other fun activities that your local apple orchard may have. Perhaps they have freshly pressed cider for you to sip on, or fresh jams and jellies to taste test. 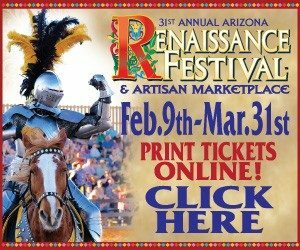 Maybe they will even have a hayride for you to relax on! After all is said and done, you can head home with bushels of apples and plan another family day. This time in the kitchen baking apple pies or making homemade applesauce. My family and I love to visit our local apple orchards. 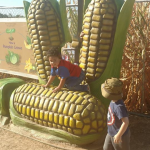 Walking through a corn maze is a great way to work on your family’s communication skills, as you work together to keep from going in circles. Not only will you work on your team building skills, but it is great way to get everyone up and moving for some exercise. So, lace up your walking shoes and be the first ones to find your way out of the maze. And don’t worry about bugs. Another great thing about fall is that it is usually too cold for them to be a nuisance. Half of the fun of baking pie or carving pumpkins is going out and finding the perfect pumpkin. 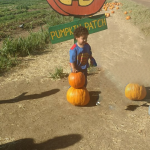 Have a family scavenger hunt and try to find numerous kinds of pumpkins before heading home. Look for the pumpkin that has the most bumps, search for the biggest pumpkin in the patch, or even the most oddly shaped pumpkin. After scavenging for just the right pumpkins, head home and have a little carving contest among yourselves before you bake your self a amazing pumpkin pie. And don’t forget to save the seeds for roasting. A little olive oil, salt, and pepper or even cinnamon and sugar will make just the right seasoning. Which of these fall family friendly activities do you prefer? I can’t believe it is fall already. I am excited for it.